No matter whether you’re a coffee or tea person, Hamburg and its caffeine/theine outlets have you covered. Our locals know the best cafes and tea rooms to relax and recharge, get productive or enjoy your free time with your favorite beverage… or you may discover local preparations and completely different new drinks. Multinational chains can’t hold a candle next to our locals’ favourite coffee shops. Check them out! 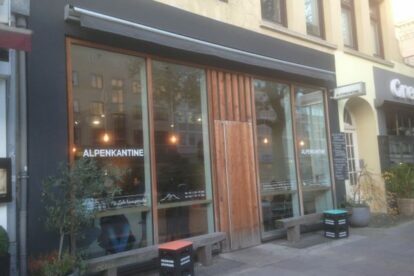 “Alpenkantine” in Hamburg is the canteen I head to when I miss the Alps and my favorite alpine food like Knödel, Kaiserschmarrn and some Almdudler! 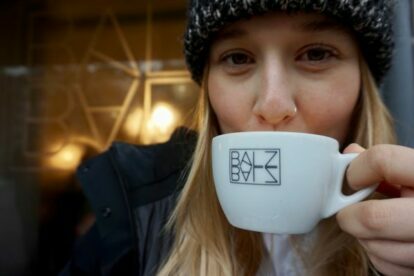 “Balz und Balz” in Hamburg is an honorable mention on my never-ending journey for great breakfast places. 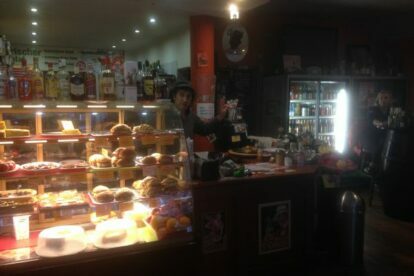 Their food creations and coffee are both amazing! 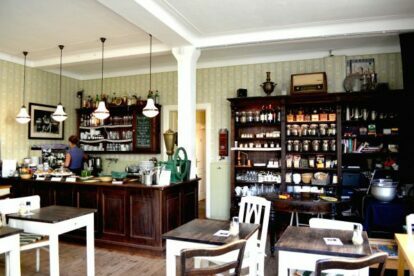 “Café Bel Dì” is a charming, very central Portuguese cafe (and I love Portugal) in Hamburg. 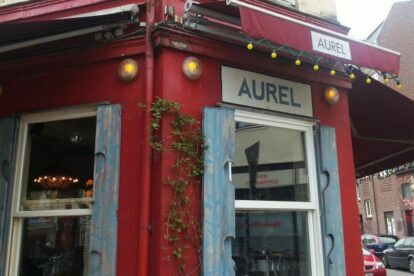 I like people-watching and getting wine and croissants here!